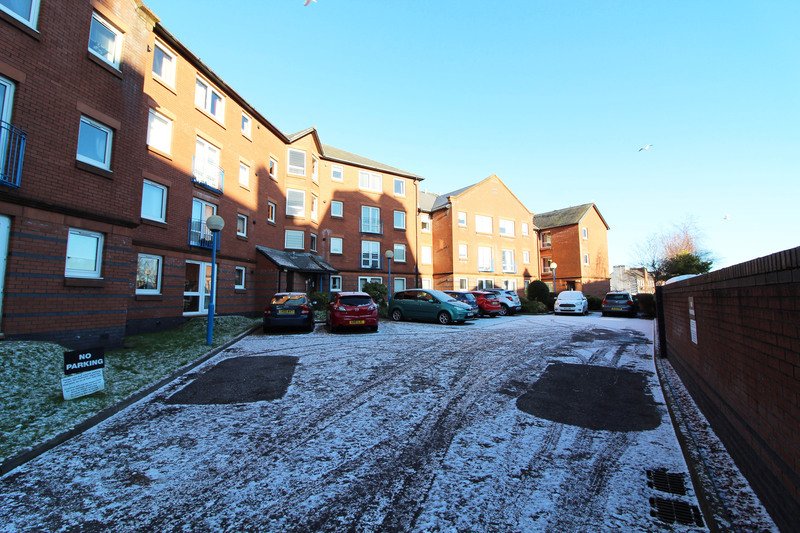 Hoppers Estate Agency are pleased to market this well presented 1 bedroom, 2nd floor retirement property in Ayr. 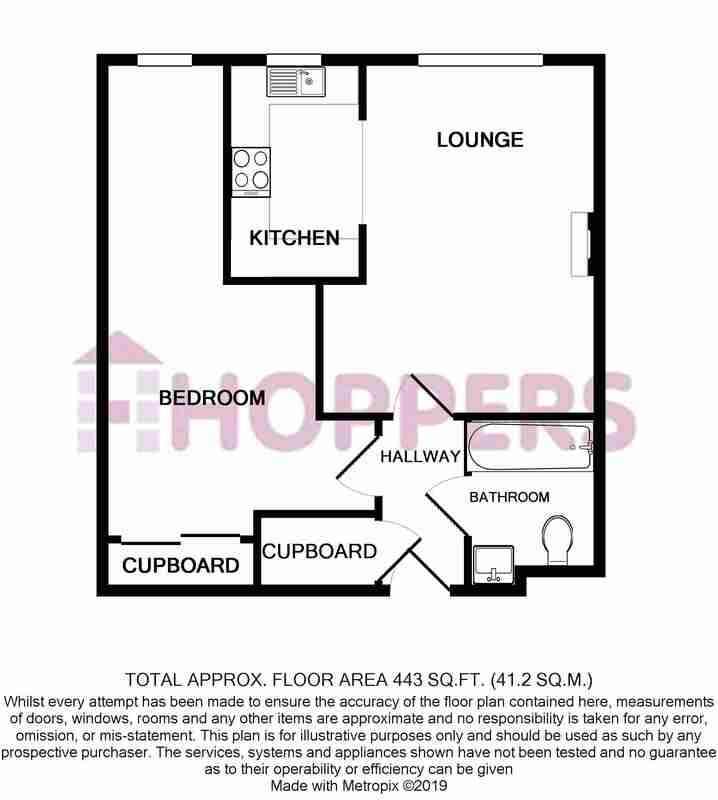 Comprising lounge, bedroom, bathroom and kitchen. With electric heating and double glazing. 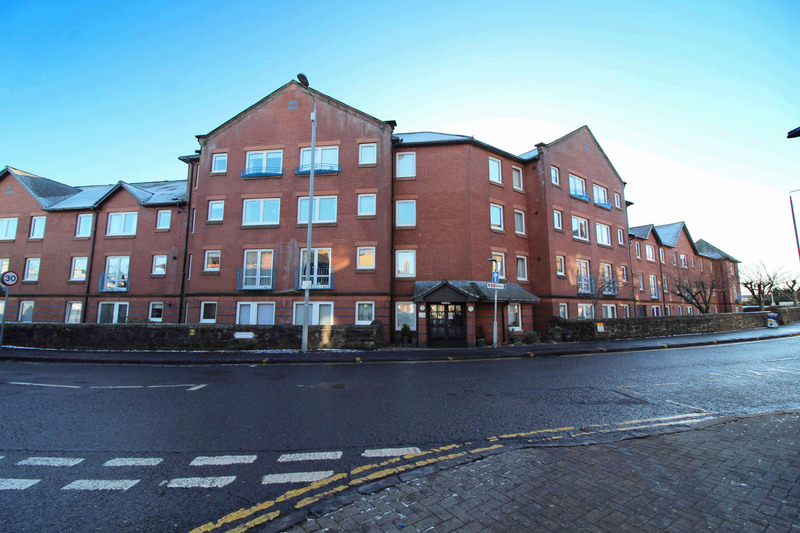 Kyle Court is managed by First Port, and is a retirement development in Ayr Town Centre which offers secure, independant and comfortable living to those in need of a retirement property. 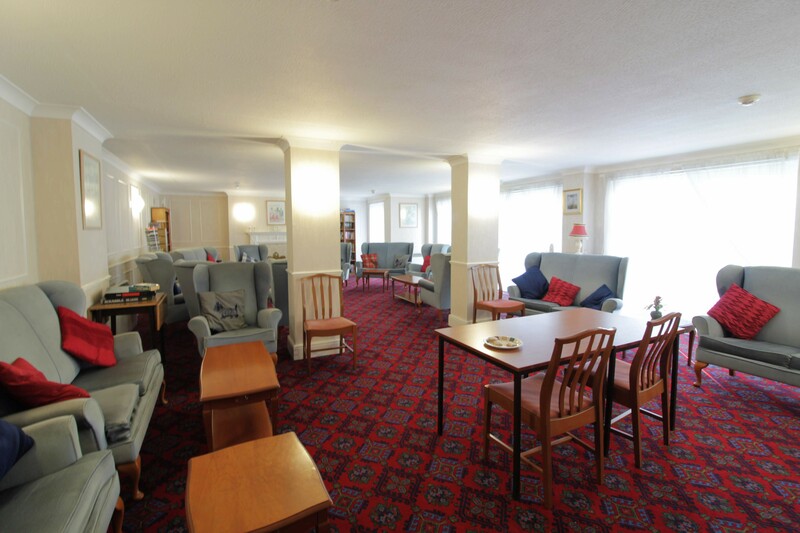 Residents can make use of a communal lounge with kitchenette, as well as a laundry room. 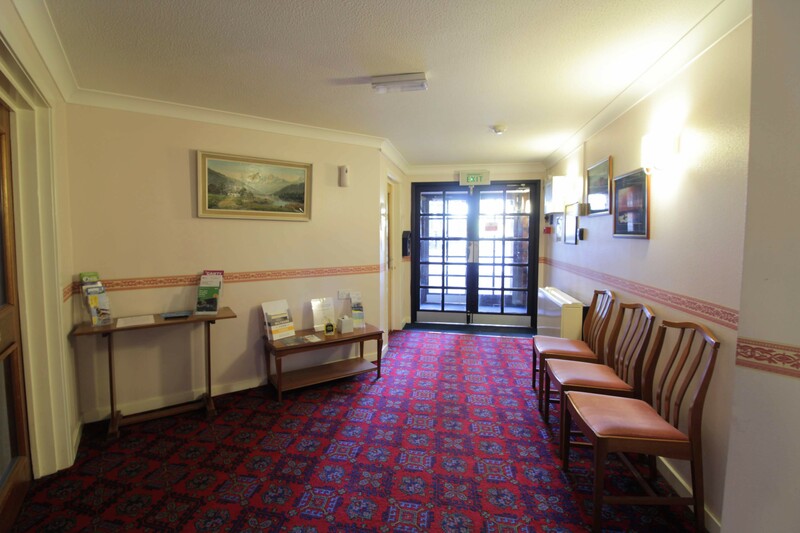 Each room has a pull cord alarm incase of an emergency. 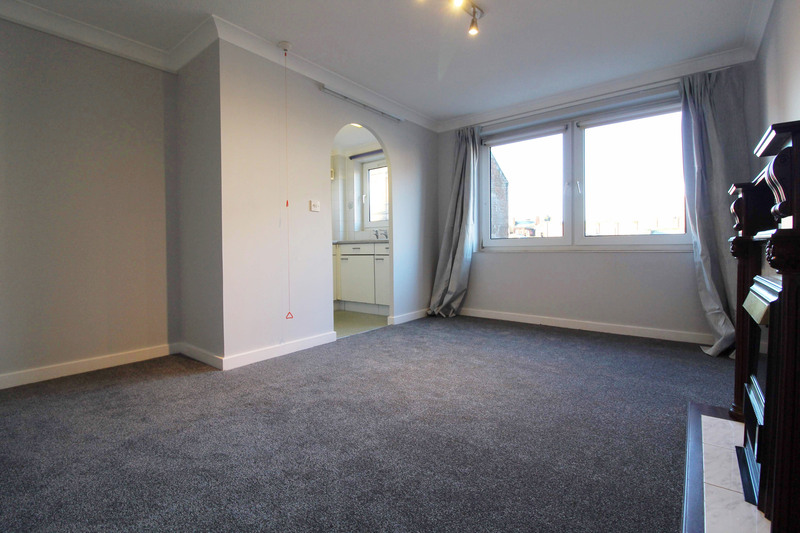 The location is ideal for anyone who likes to visit the town centre or take advantage of the train station which offers easy access into Glasgow. There are bus links close by and an abundance of local amenities. 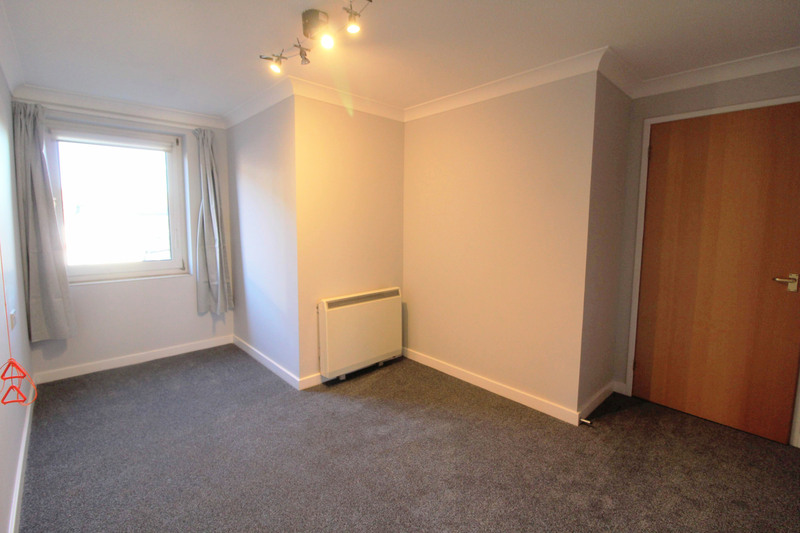 The property itself is well presented, with fresh, neutral decor throughout. 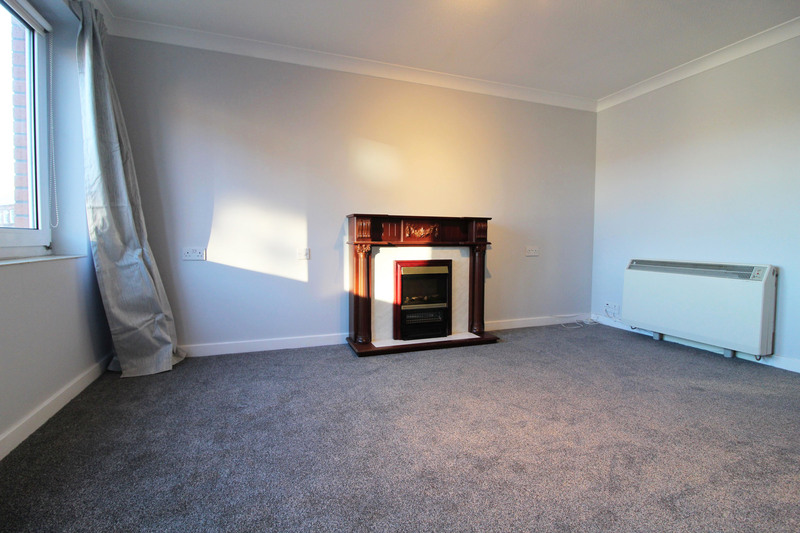 The lounge is of a good size, with an electric fireplace, and offers access to the kitchen. 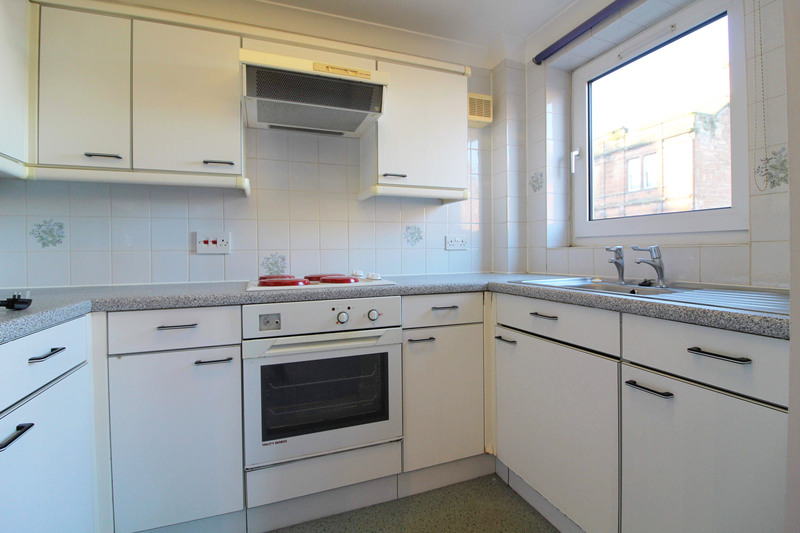 The kitchen is modest but fully equipped, with electric oven and hob and fridge-freezer. 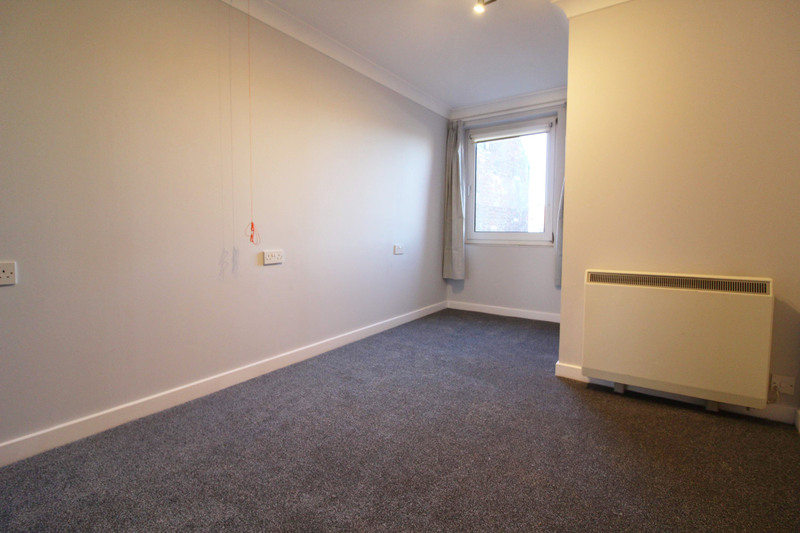 The bedroom is double sized, with mirrored fitted wardrobes providing a good amount of storage. 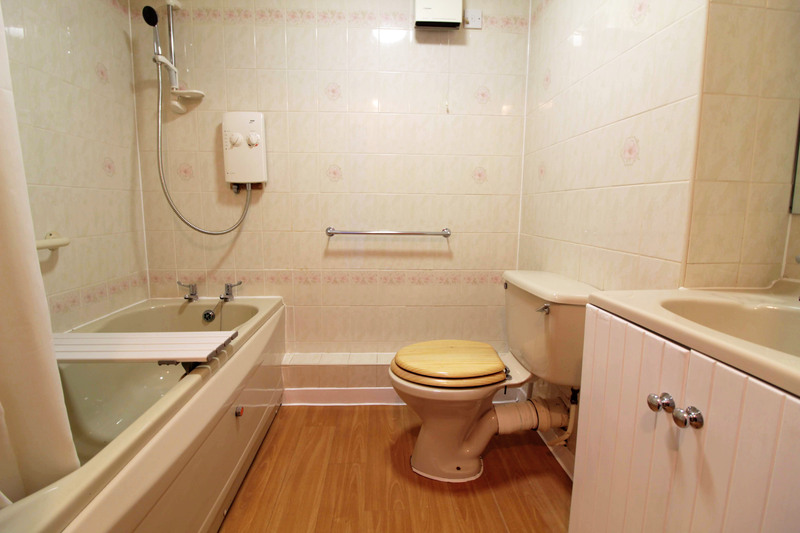 The bathroom suite comprises toilet, wash-hand basin and bath with shower above. 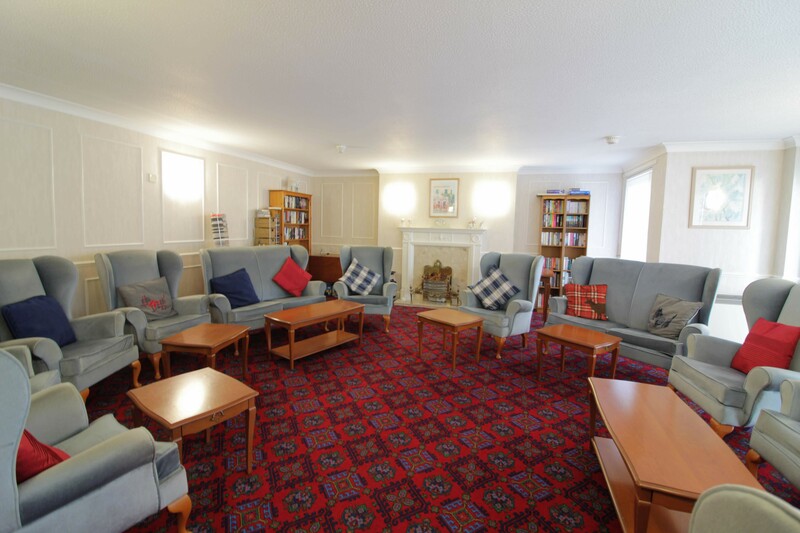 The property is on communal grounds with garden and carpark for residents use. Bedroom: 11'0 (at widest point) by 14'8 approx.